Hi, today we are going to discuss a topic which is very effective for your car selling or automotive selling business. Do you know the image is the first line for your selling car? Clients are very eager to check your car in online shop setting from home. 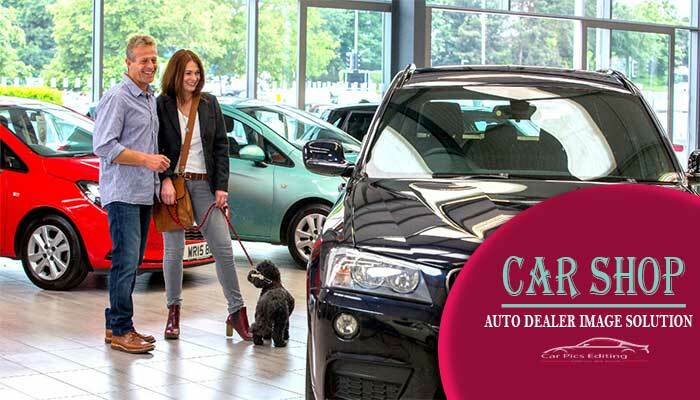 Tips for increasing your car sell double helps you lot for your business. That’s the point you need to take attention. If you target to cover your car selling double you need to maintain your selling car image more attractive and eye catchy. Get touch with us in our Automotive photo enhancement and Car photo editing service. 1. 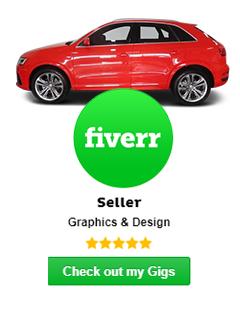 Portfolio website: Showing up your attractive CAR image by making an online shop website like- “Car pics Editing”. By this site, you can show your car image gallery with arranged group and category. Make a car Brand wise image gallery with details. You can add content for the separate brand. After finishing your portfolio website you need to hire Automotive Photographer. They captured your car raw image and deliver it. Now you need to modify your car images by an expert designer. Here I suggest you that you can hire car image editing service provider like “Car pics Editing”. Taking your raw image Car image editing service and automotive image enhancement service providers are getting ready to modify your car image and make your car image so attractive with natural look and professional look. Make online based order system or get quote option on your website. Clients are easily getting that and make a quick inquiry to you for their need. Make an online based Pricing list and add it to your website. Clients are easily getting an update from this list.